ACER North Wind 6 gal. 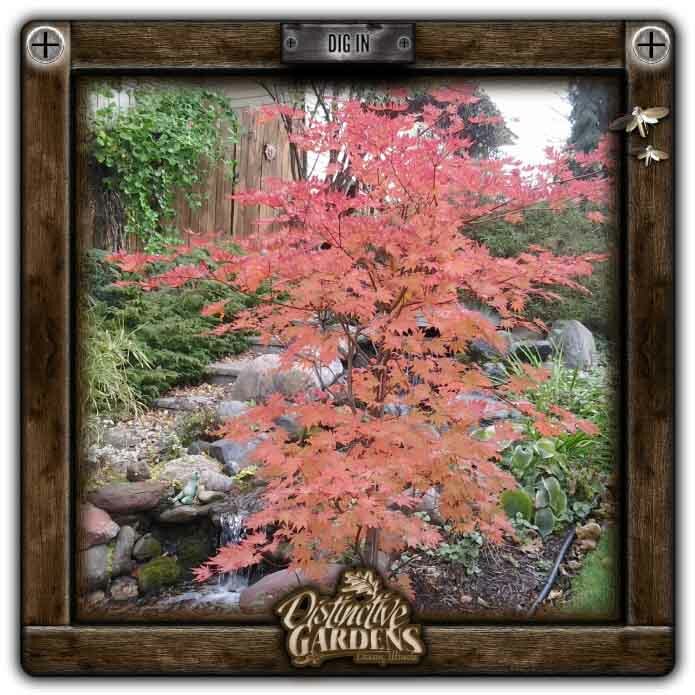 Great alternative to a Japanese Maple, very hardy, small upright tree that at first appearance looks like a Japanese Maple. Red/green foliage turns bright red in fall.